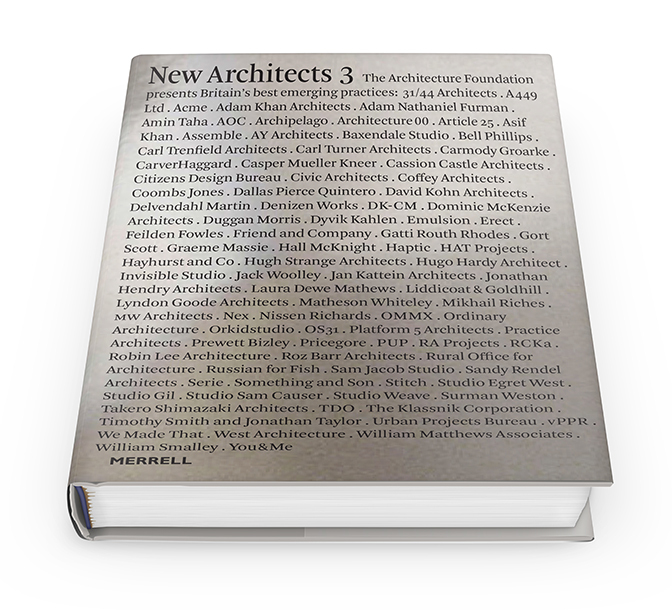 We are pleased to announce AY Architects’ inclusion in New Architects 3, the ‘definitive survey of the best emerging architectural practices in Britain today’, edited by The Architecture Foundation and published by Merrell. 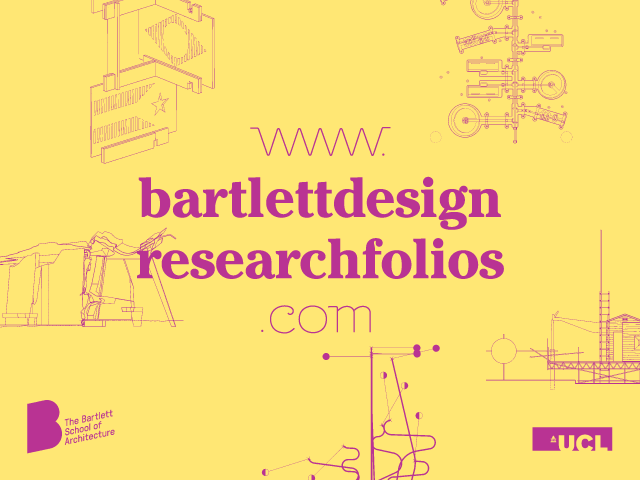 Copies can be ordered here. ‘Losing Myself’ represents Ireland at the 2016 Venice Biennale. 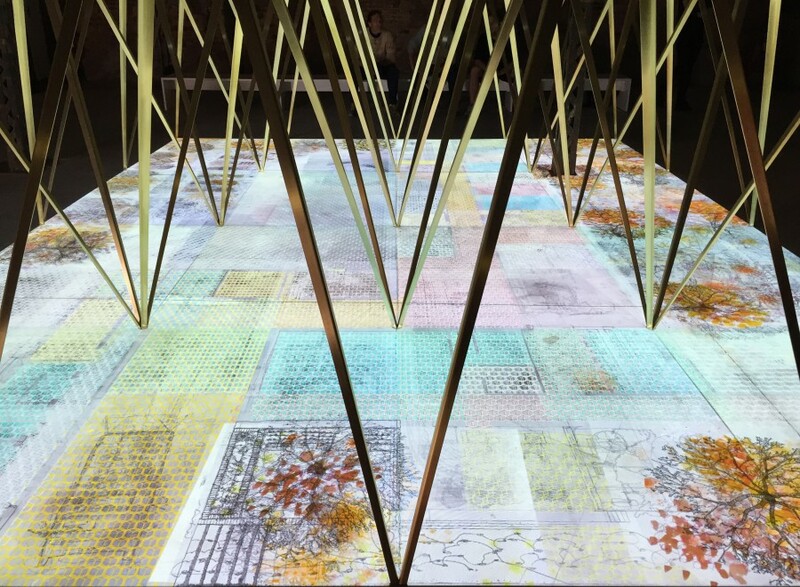 The project, created collaboratively by Yeoryia Manolopoulou and Niall McLaughlin, involves a multimedia installation and ongoing research about architecture and dementia. The Pavilion was opened by the Irish Ambassador for Italy Bobby McDonagh, followed by an introduction by Raymond Ryan, Curator of the Heinz Architectural Centre, Carnegue Museum of Art, Pittsburgh. It will be open to the public until 27 November 2016. For more information visit our website, documentation on vimeo, coverage by ArchDaily and WIRED. 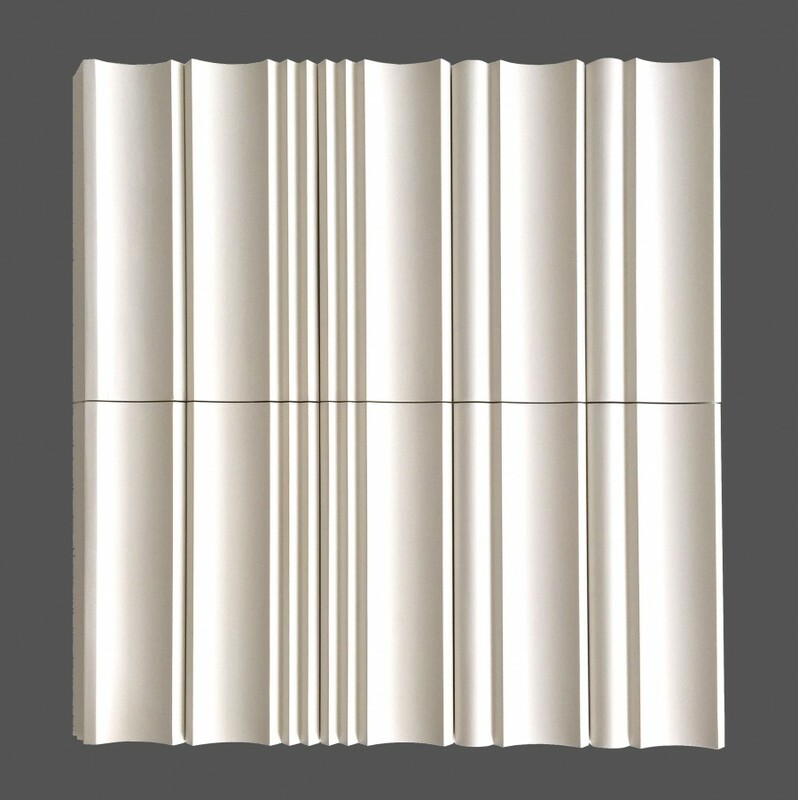 AY Architect’s Flutes is exhibited at the Royal Academy Summer Exhibition 2016 in a twofold display of a prototype and a drawing study. A 248-year-old institution, the Summer Exhibition presents ‘art created by everyone from emerging artists to the biggest names in contemporary art and architecture’. 13 June – 21 August 2016. 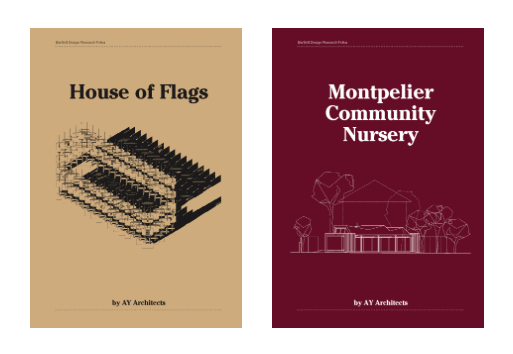 Design Research Folios: House of Flags and Montpelier Community Nursery. 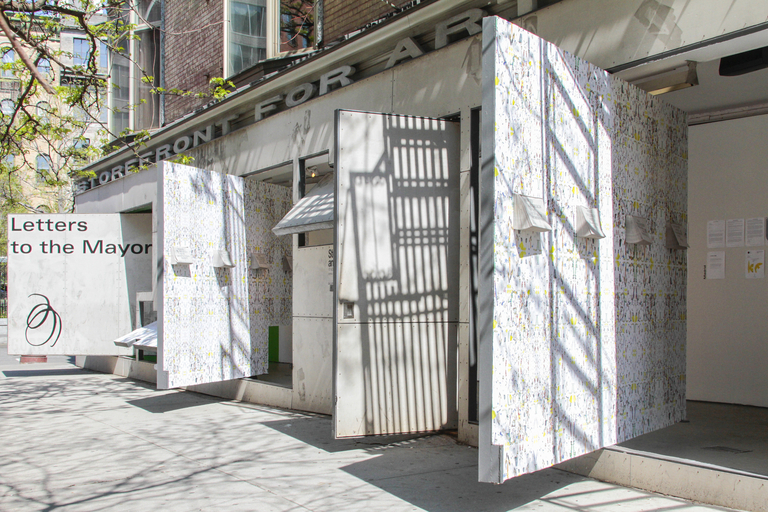 We are participating in the exhibition ‘Letters to the Mayor’, which runs from 29 April to 24 May in the Storefront for Art and Architecture in New York. 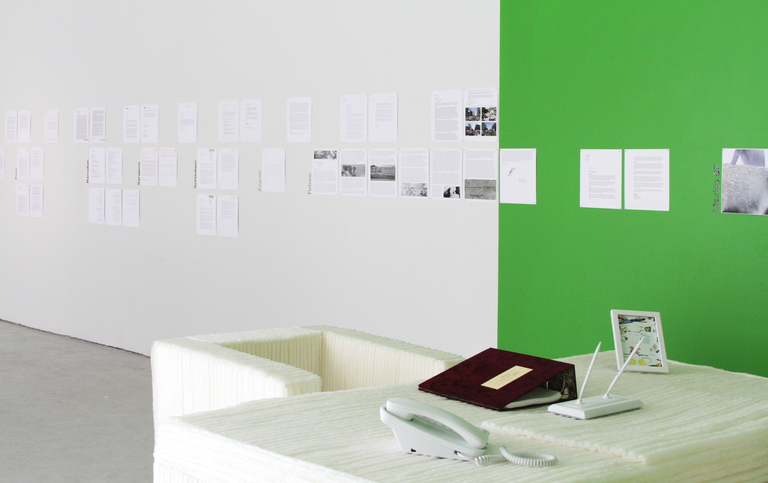 The exhibition presents letters written by a group of international architects who address 10 key political leaders around the world. 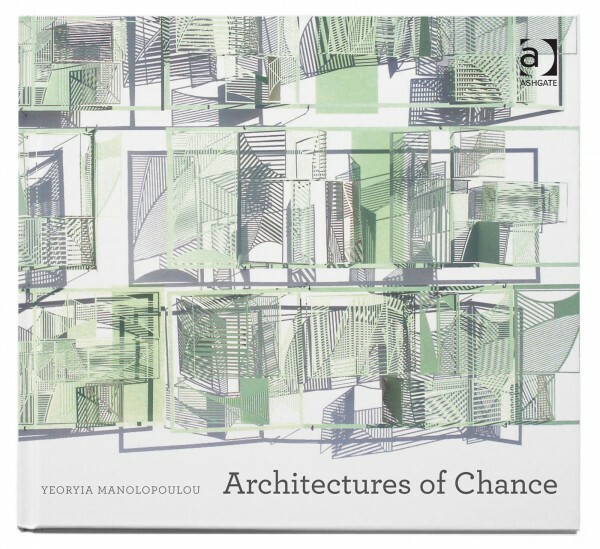 Yeoryia’s book Architectures of Chance published by Ashgate as part of the ‘Design Research in Architecture’ series is now out and will be formally launched in the autumn. Copies are sold on Amazon and the RIBA. 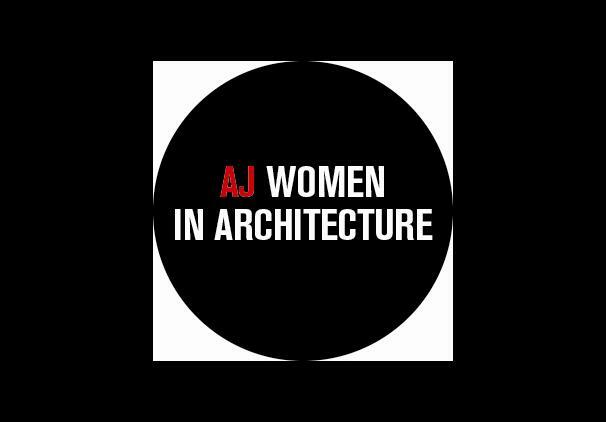 Yeoryia is delighted to have been shortlisted for the 2014 AJ Emerging Woman Architect Award. Montpelier Community Nursery has won an RIBA London Regional Award and an RIBA National Award. It is among the 52 buildings long-listed for the 2013 Stirling prize. Montpelier Community Nursery is one of the 20 buildings in the UK mid-listed for the coveted Stirling Prize! 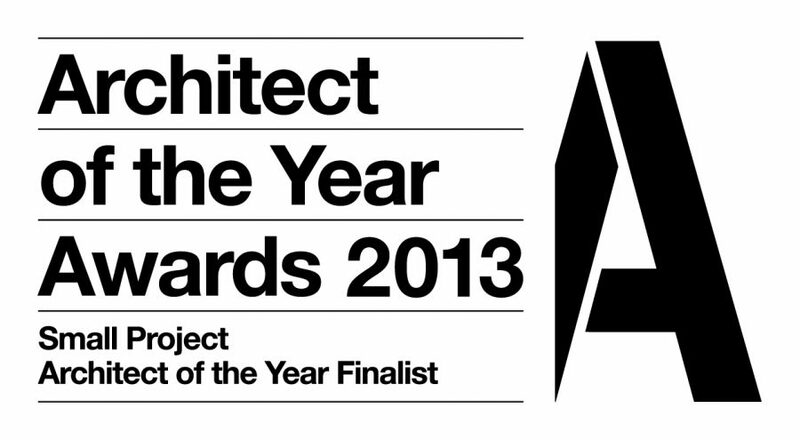 AY Architects is one of the six finalists in the Small Project Architect of the Year category of Building Design Magazine’s 2013 Young Architect of the Year Awards. Montpelier Community Nursery is the Winner of the 2013 RIBA Stephen Lawrence Prize, awarded at last nights Stirling Prize ceremony for the best building in the UK with a construction budget under £1m. Congratulations to everyone who was part of this enduring project! 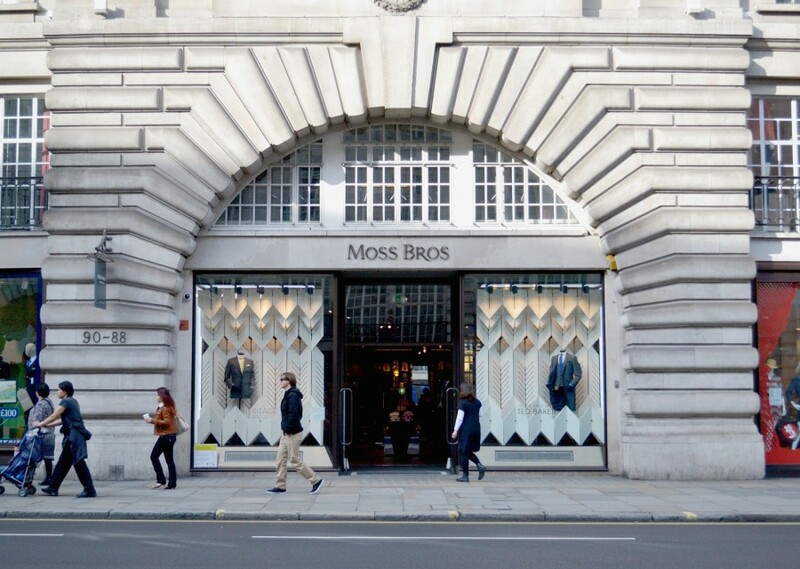 Our ‘3D herringbone’ installation for Moss Bros can be seen in their Regent Street shop front from April 16th until May 6th. 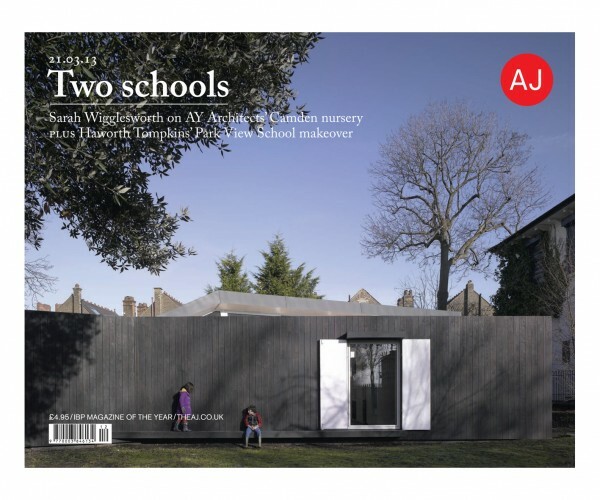 The Architects’ Journal review of Montpelier Community Nursery by Sarah Wigglesworth (Volume 237, Issue 11, 21/03/13, p 44-49). See the article online. 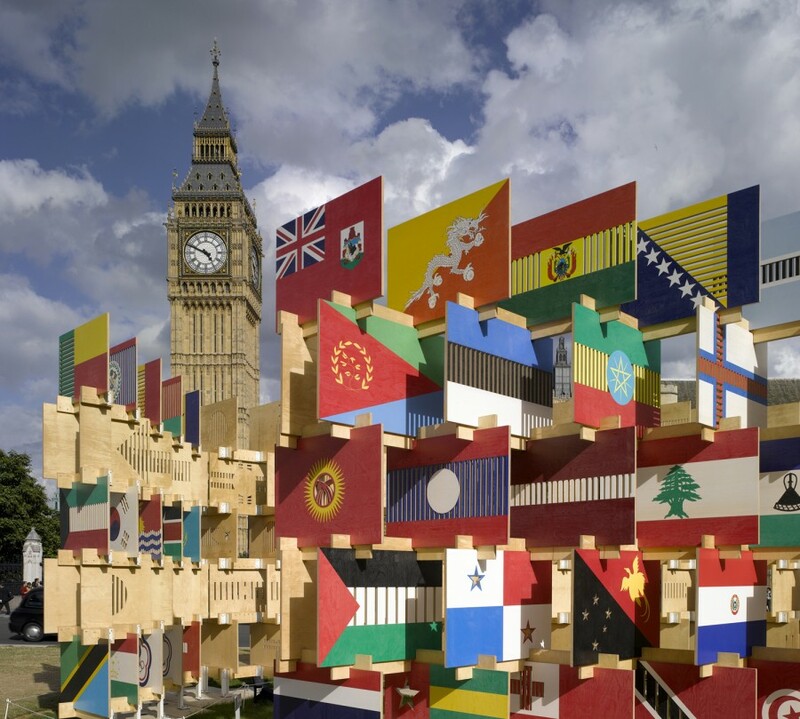 Our House of Flags, opposite the House of Commons, unities and celebrates the 244 nations participating in the London Games. Ruskin Park House has won ‘Best Use of Concrete’ category for the ‘Don’t Move, Improve!’ Competition organised by New London Architecture and sponsored by Time Out magazine and Elle Decoration. 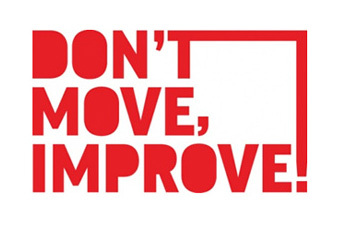 The project is exhibited at The Building Centre from 08/12/09 – 24/04/10. 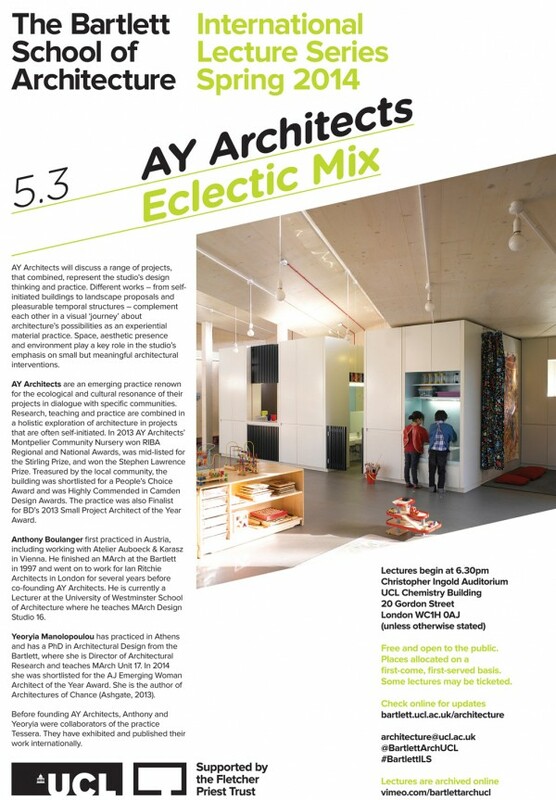 We will be giving a talk on our work entitled ‘Eclectic Mix’ on the 5th March at 6.30pm as part of the 2014 International Lecture Series at the Bartlett UCL. Anthony will be hosting the Q&A for the 14th Stephen Lawrence Memorial Lecture by David Adjaye OBE at the RIBA London on 16th September. 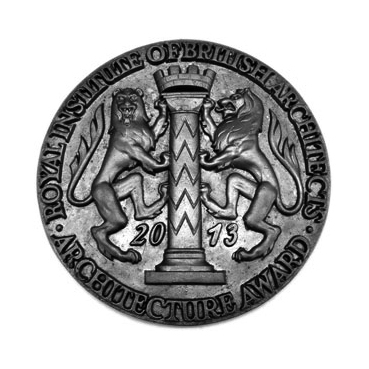 Congratulations to Yeoryia’s students in Unit 17 for their remarkable projects and success in the RIBA Presidents Medals: Ben Hayes won the Silver Medal and SOM Foundation Fellowship Part 2, and Tamsin Hanke won the Dissertation Medal. Montpelier Community Nursery is short-listed in the ‘People’s Choice’ category of the 2014 Camden Design Awards. Montpelier Community Nursery has been Highly Commended in the 2013 Camden Design Awards.